Those stamps are too cute! I love the washi tape too! I bet it makes you smile when you open up your planner. Your pages are wonderful! Those stamps and Washi Tape really dress it up! Super cute and fun!!! 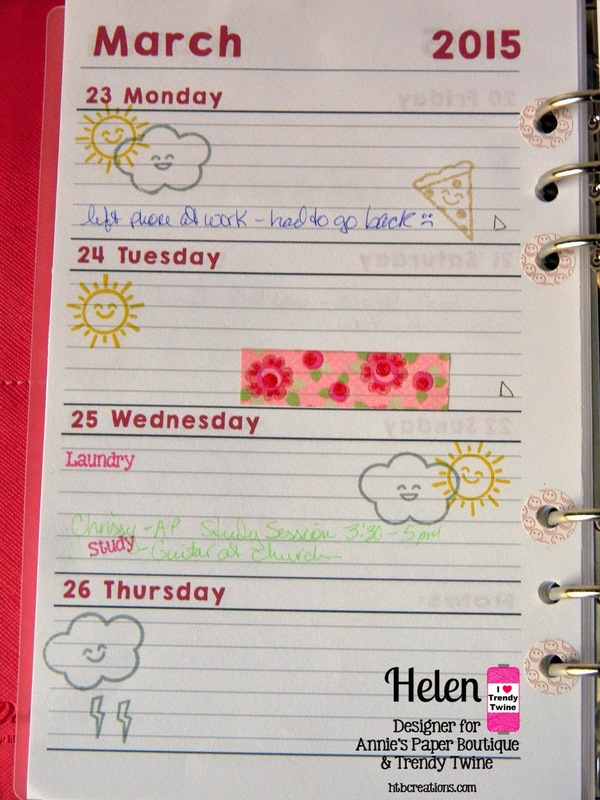 The planner stamps are super FUN!! 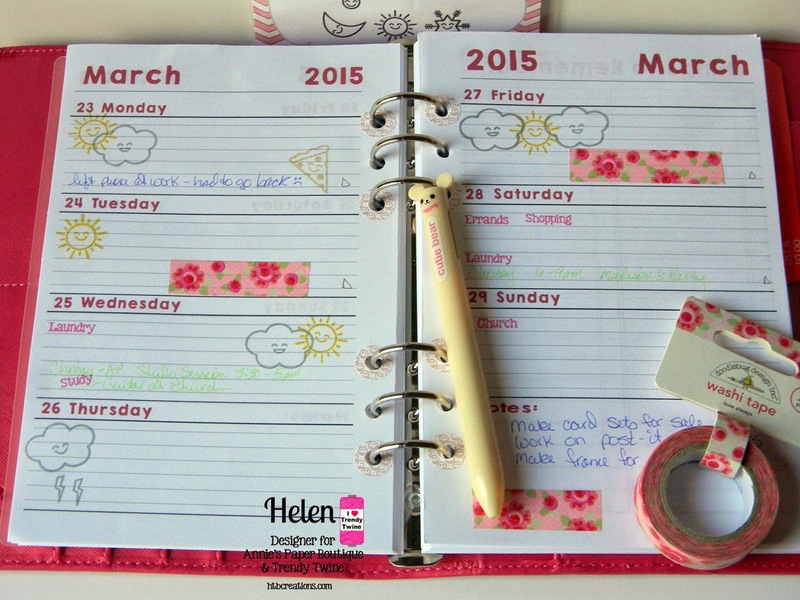 Adorable planner pages, love all of the fun embellishments! 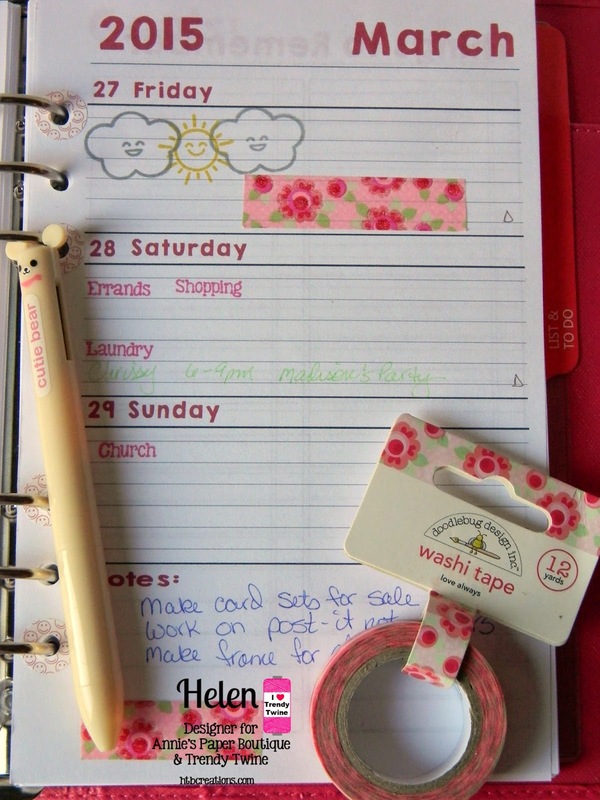 Super cute washi and those stamps are just the cutest!